Look familiar? Is this you after driving on HWY 280 at rush hour or getting ready for another holiday event? How do you feel about having to wait in yet another line and wondering why it doesn’t seem to move? Well, I think we all can relate to that frazzled kind of feeling during this time of year. However there is a better way to handle this without losing your _______! Before becoming a coach, I would experience a lot of those same feelings. What would get to me the most was that I felt, well, out of control and victimized by circumstances that were beyond my control! Do you know what I mean? I felt like I was trying to paddle out past the break only to get pounded time and time again. For those of you who are not familiar with the surfing analogy, it’s the feeling you get when you are trying to drive comfortably, and every time you change lanes, a car cuts in front of you and slows down! And every time that happens, you lose a little bit more of your self control. 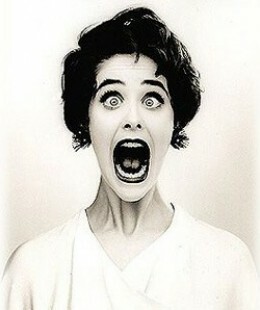 When you do finally see an end to your frustration, someone else cuts in front of you at the exit and you just lose it! We don’t have to live like that anymore!! There is a better way and it is not as hard as you may think. Just a few changes and modifications and that out-of-control frazzled feeling can be replaced with clarity, focus and the fortitude to not let anyone or any circumstance pull you off track. 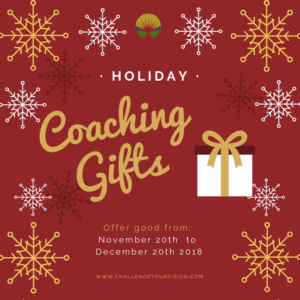 When I became a high performance coach, I learned some great tactics and strategies that kept me on track and calm even when I was being “pounded” by traffic, long lines, projects and obligations! 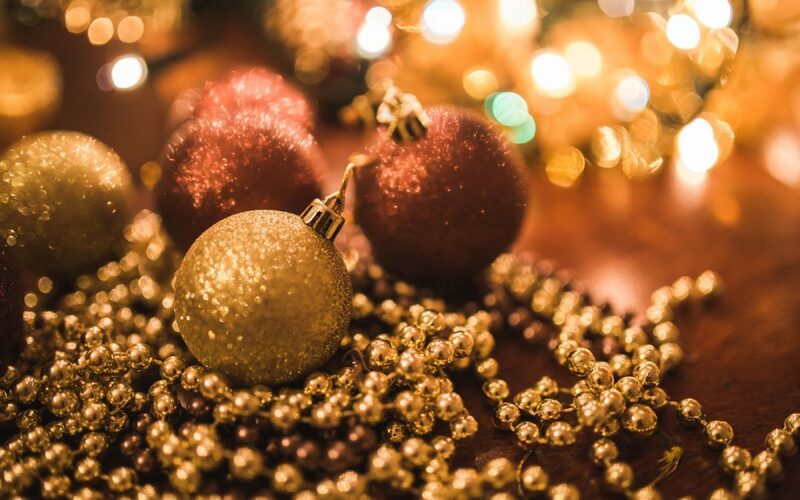 Below are my top 5 ways to not only survive the holidays, but to thrive! I hope they help you as much as they have helped me! Ask for help, delete or delegate non-essential tasks. I know this one can be tough for some of us, but in asking, you give the other person the gift of contribution. Do you know what I mean? They get to feel good about giving help to someone in need AND they get to feel competent and part of a team. Take a look at your list and ask, “What can I get rid of or delegate to someone else?” Then do it! Think what you could do with that free time! Where can you go for help? Friends, family, Fiverr, virtual assistants, the neighborhood handyman, your neighbor’s son or daughter, et al. When you start looking, opportunities appear! Make the time to plan your week, in detail, ahead of time and allow extra time to complete tasks. Doing this will cause yo u to see opportunities of time that you might have missed. Taking a few extra minutes on a Sunday night can save you HOURS during the week. 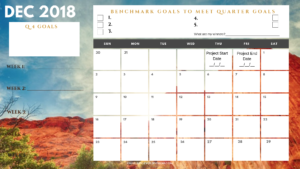 Here’s my calendar to inspire you to create yours or if you like mine, use it. It is pretty self explanatory, but in a nutshell, on Sunday, I write in what my musts are and my main goals for the week. It saves me time and headaches when I plan. This type of planning will make you ultra productive and when you measure in this way, your effectiveness in time management goes up, as well. Recognize the progress you’ve made by creating daily reminders. 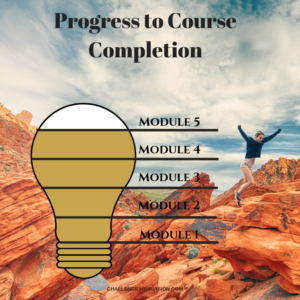 Do you need a progress chart like this one? 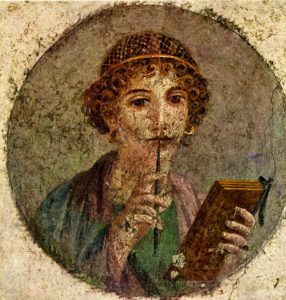 Do you like to write it down in your journal? However you like to remind yourself of progress, do it! When we recognize progress, we feel empowered, motivated, and, well, happier. When you and I feel this way, we have more energy and vitality to handle stressful times better. Here’s the one I use for the course I am creating. It not only tells me I am on track, I get excited when I look at it and realize how close I am to finishing. That excitement translates into extra productivity! What could you do to remind yourself of progress? Buddy time. We are social creatures. Do you have a buddy to share the wins, losses, and the parts in between with? Where you are struggling and need their perspective? Schedule these times for you to be there for each other in this way. When you connect intentionally like this, your life can feel richer and more abundant, and when you feel that, you have more energy and vitality to handle any excess stress that might show up. Try these tips and see if they don’t help you to keep your composure and cause you to enjoy this beautiful time of year in a calmer and more productive way. When I figured out that I could be proactive instead of reactive, my stress level went down, my productivity went up, and enjoyed the holidays more! I can now enjoy the spirit of this season without going nuts and I want that experience for you! 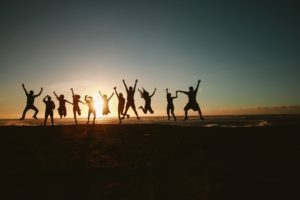 If you enjoyed this article and want more, subscribe to my email list and each week you will receive my latest blog post with free tips, tools, and strategies that get you more clarity, help you develop more courage, and inspire you to step out in your life in a bolder way. As a special thank you for joining my list, you’ll get my confidence class for free! Just you and me with some worksheets and reminders to get your confidence growing again! If you want to live an extraordinary life and to take your performance in all the important areas of your life to the next level, you can click here to Learn more about High Performance Coaching. Click the links below to learn more about what I have to offer during this holiday season! 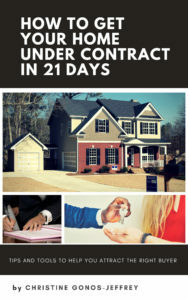 This short Ebook gives you the key strategies and tips that helped us to get our home under contract within 21 days and sold within 60 days. There were some specific things we did differently that made the difference for us. I am sharing those tips and strategies with you. What I know to be true is that when you give yourself or someone you love the opportunity to change the game and to stack the odds in your favor or theirs, life gets easier. When you have an advocate in your corner who supports you, guides you, understands you, challenges you and inspires you to show up as your best self, you feel empowered to do more and be more on a consistent basis. I believe that coaching gives you that extra edge you need to have better and lasting experiences. What could be possible for you in 2019 if you and yours had a good foundation to start the new year out strong? You got this. Leave a comment, ask a question, I am here to help. Remember, there is so much more to you than the sum of your experiences and your circumstances!